Timesvape Reverie RDA, which adopts simplified vertical deck to offer easy building, comes with several-port airflow to provide many options. 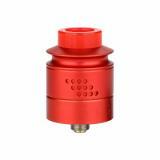 In addition, it has reduced inner chamber to offer perfect flavor and removable and deep juice well to ensure easy wicking. 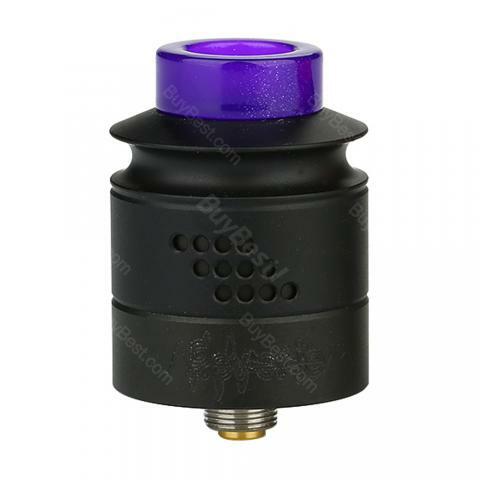 Timesvape Reverie RDA, which adopts simplified vertical deck to offer easy building, comes with several-port airflow to provide many options. In addition, it has reduced inner chamber to offer perfect flavor and removable and deep juice well to ensure easy wicking. What's more, the tank contains a BF pin to make it compatible with most squonker mods. And there are two kinds of 810 drip tips for choice. Just get it as your spare part. • Three-month warranty for Reverie RDA. 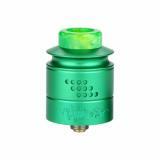 • Quick link: IJOY CAPO 20700 Squonker MOD.